Enjoy a wonderful day tour from Sharm El Sheikh to Cairo by Plane joined by a private tour guide where you will be able to visit one of the seven wonders of the world is Giza Pyramids Complex, then move to cast your eyes on some ancient Egyptian artifacts in the Egyptian Museum, then move to explore the Islamic part in old Cairo and shop in Khan El Khalili bazaar, then fly back to Sharm and transfer to your hotel. In the morning our representative will transfer you from your hotel in Sharm El Sheikh by a private air-conditioned vehicle to the Airport to catch your flight to Cairo, where you will meet our tour guide who will accompany you to start your Cairo tours From Sharm El Sheikh starting with the Giza Pyramids, This marvel took a great period of time to be built from 2480 BC to 2550 BC, about twenty-five centuries BC. It extends from the Giza area to the Hawara area on the entrance of Fayoum on the west bank of the Nile. The purpose of building the pyramids was to preserve the mummy of the pharaoh, and facilitate his journey to the other world or help him ascend to heaven. During your tour to the pyramids, you will visit The Great Sphinx, A great mythical statue which was built during the reign of the king Khafre. 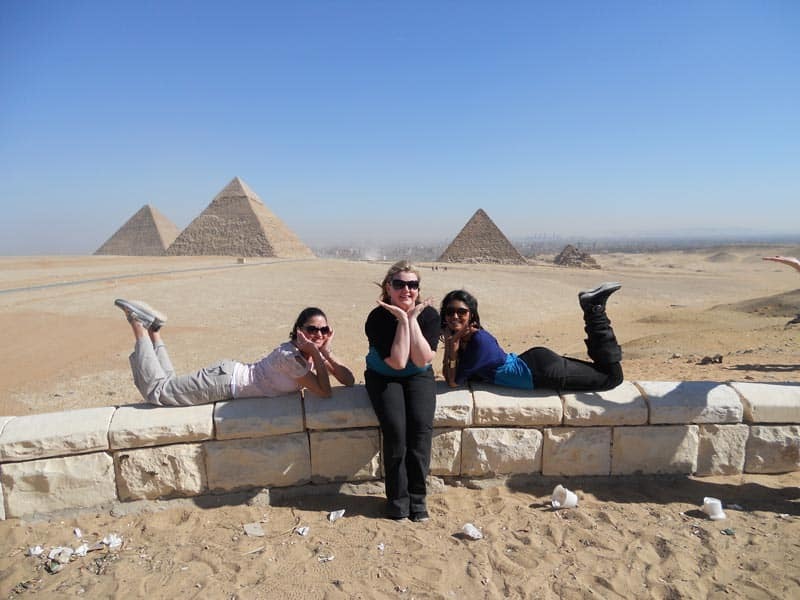 Afterward, continue your Day Tour from Sharm El Sheikh to Cairo by Plane by paying a visit to The Valley Temple, which is located on the eastern side of the pyramid of Khafre. The materials used to build this temple were of a luxury type as the walls of this temple were built of a limestone covered with granite. Its length is about 120 meters and This temple Makes the visitor feel a deep sense of greatness. 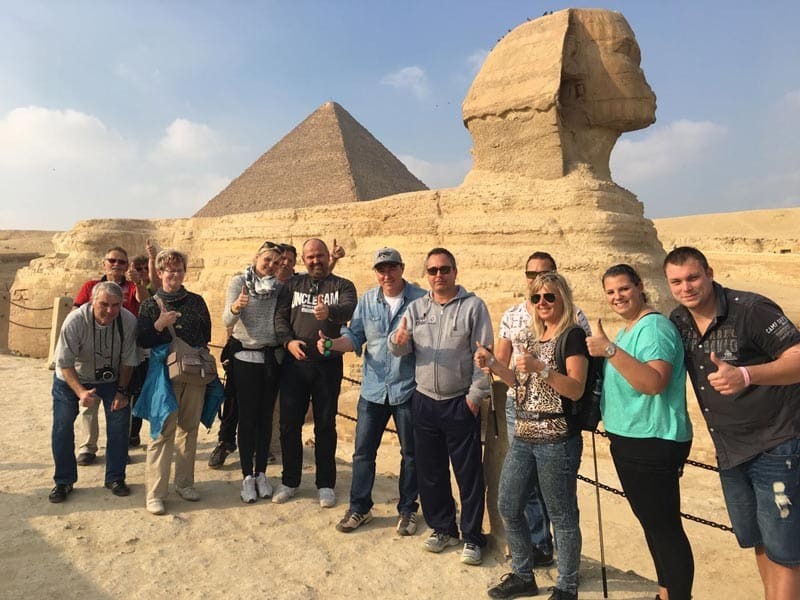 During Day Tour from Sharm El Sheikh to Cairo by Plane, you will enjoy a fabulous meal after visiting the valley of the temple, your meal will be served at a Nile view restaurant. 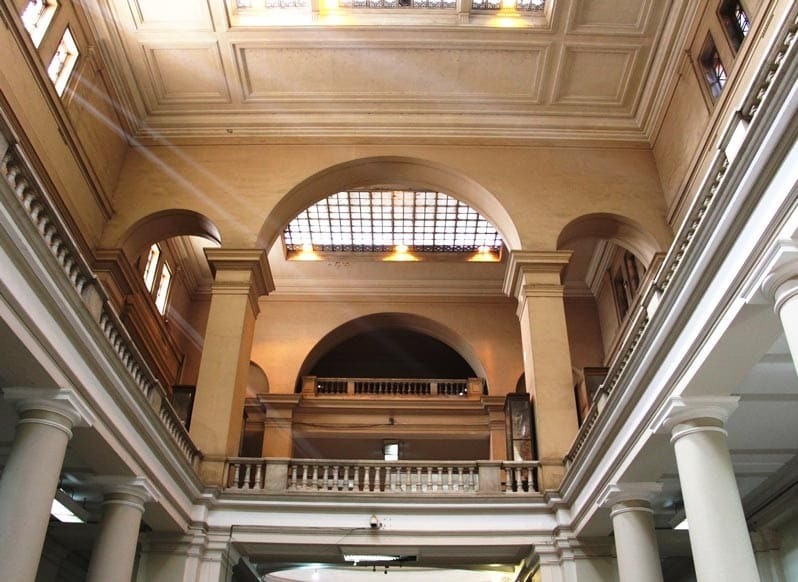 Then, enjoy a guided tour of The Egyptian Museum, it is located in Tahrir Square in Cairo. The museum contains the largest collection of statues, antiques, coffins and other dazzling exhibits. 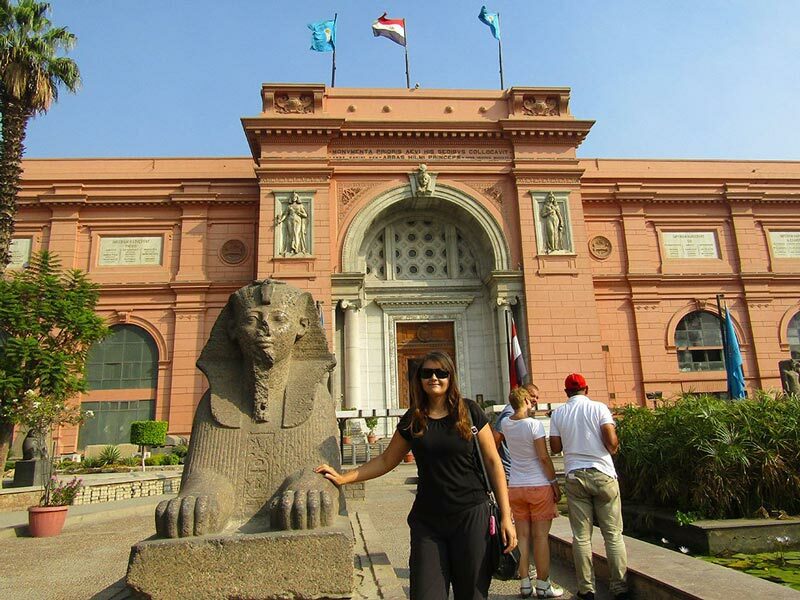 Making it one of the largest museums in the world where the museum contains more than 150 thousand artifacts that reflect all stages of ancient Egyptian history. Now, Your tour guide will take you to end your Cairo tours From Sharm El Sheikh at Khan El Khalili bazaar, One of the old neighborhoods of Cairo, which attracts many tourists with its many mesmerizing bazaars, popular restaurants and a large number of cafes, the most famous of which is the Al-Feshawy cafe, which dates back to 1796. Finally, our representative will transfer you to Cairo Airport for a flight to Sharm El Sheikh, and then he will transfer you to the hotel. Return flight ticket from Sharm to Cairo .